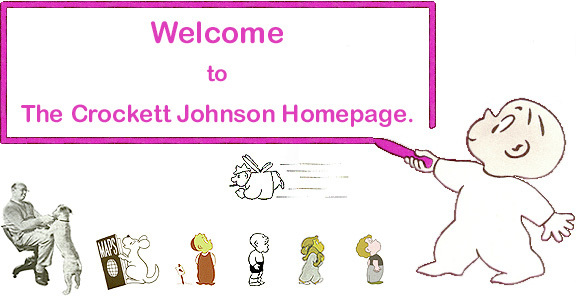 The Crockett Johnson Homepage: Harold and the Purple Crayon, Barnaby, and more! 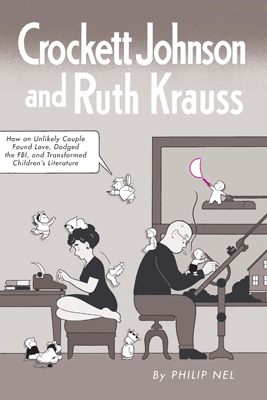 Crockett Johnson and Ruth Krauss: How an Unlikely Couple Found Love, Dodged the FBI, and Transformed Children's Literature (2012) is now available. 88 illustrations. Cover by Chris Ware. My blog has yet more information about the Biography, Crockett Johnson, Ruth Krauss, and Barnaby. In 2013, Fantagraphics published Barnaby Volume One: 1942-1943, which I co-edited with Eric Reynolds. 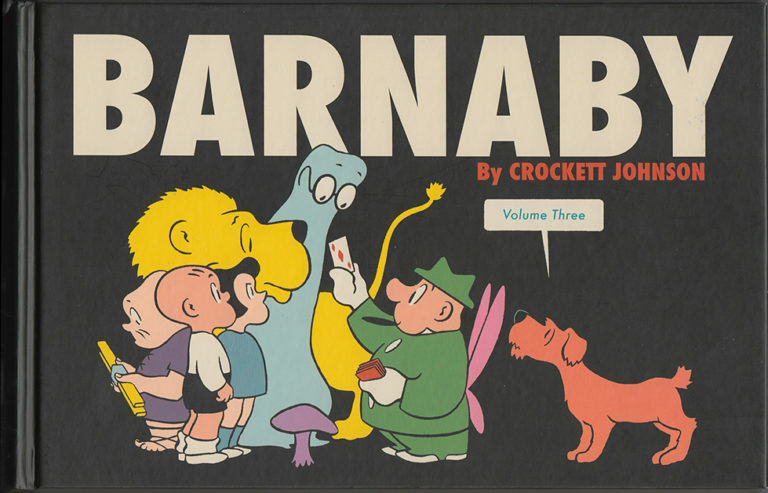 It's the first of a 5-volume series that will collect all of Barnaby in its original run (1942-1952). Daniel Clowes designed the book, and it features essays from Chris Ware, Jeet Heer, Dorothy Parker, and me. In 2014, Fantagraphics published Barnaby Volume Two: 1944-1945, which I co-edited with Eric Reynolds. 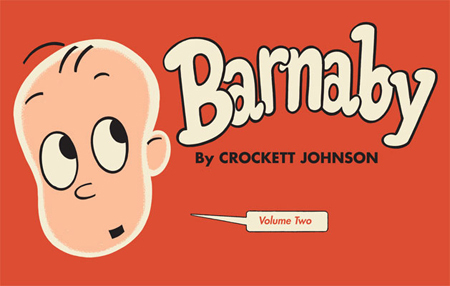 It's the second in our 5-volume series that will collect all of Barnaby in its original run. Daniel Clowes designed the book, and it features essays from Jules Feiffer, R.C. Harvey, Max Lerner, and me. In 2016, Fantagraphics published Barnaby Volume Three: 1946-1947, which I co-edited with Eric Reynolds. 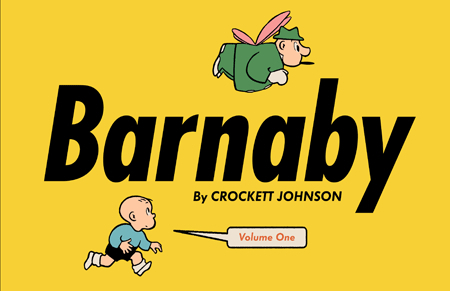 It's the third in our 5-volume series that will collect all of Barnaby in its original run. Daniel Clowes designed the book, and it features essays from Jeff Smith, Nathalie op de Beeck, Coulton Waugh, and me. The rest of these pages are © 1998-2016 by Philip Nel. Read the Disclaimer. For the latest updates to the site, see "News."